I could not remember when I first tasted lechon but I've been living my whole life feeling like it’s mandatory in every celebration, special occasion, holidays, or festivities in our province. I’d remember waking up on our hometown’s fiesta with people busily preparing numerous dishes, and, of course, lechon. Let’s recap, for a minute, how lechon originated. The word “lechon” originated from the Spanish term which means a suckling pig that is roasted. 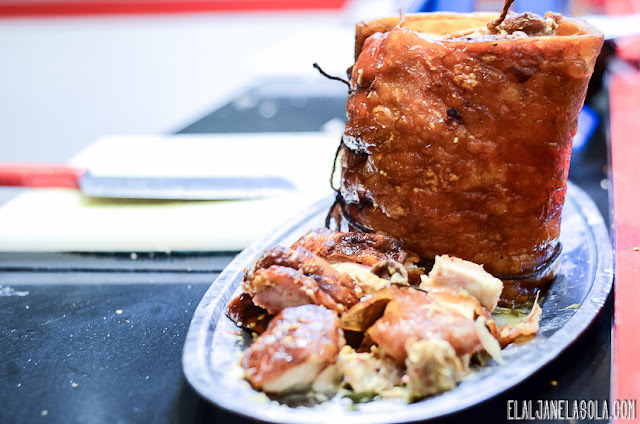 Lechon is popular to most Spanish-speaking nations in Latin America and Spain, and Spain’s former colonized countries like Philippines, Cuba, Puerto Rico, and the Dominican Republic. Lechon is basically a whole roasted pig cooked by turning in a rotisserie action over charcoal for an ample amount of time until fully cooked and pork skin is crisp. 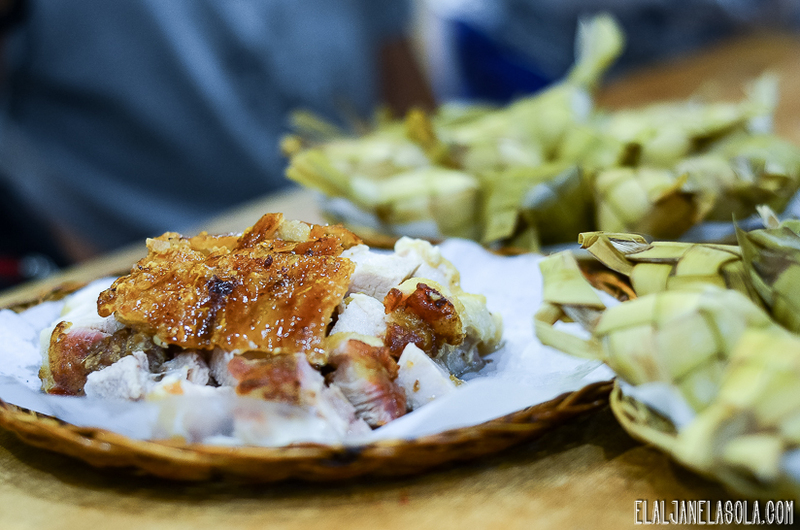 Having been introduced with lechon since 1521, its variation on its presentations has continuously evolved to entice the people, not that there is a need to further convince us how delicious it is. Its preparation can take quite an ample amount of time -- from seasoning, to skewering, to removing of entrails, and, finally, cooking. 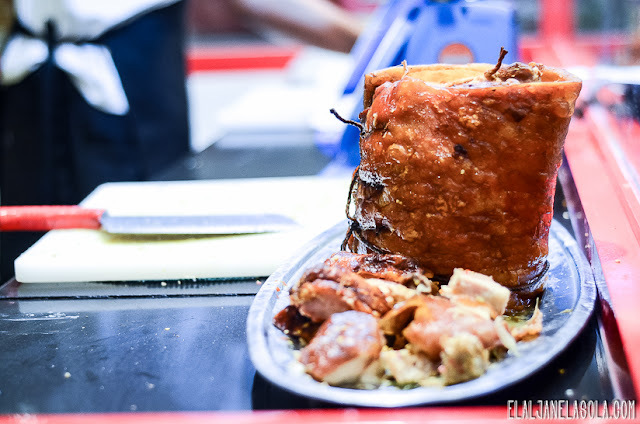 That’s why for convenience, business models has evolved to cater the needs of the masses for the appetizing lechon. 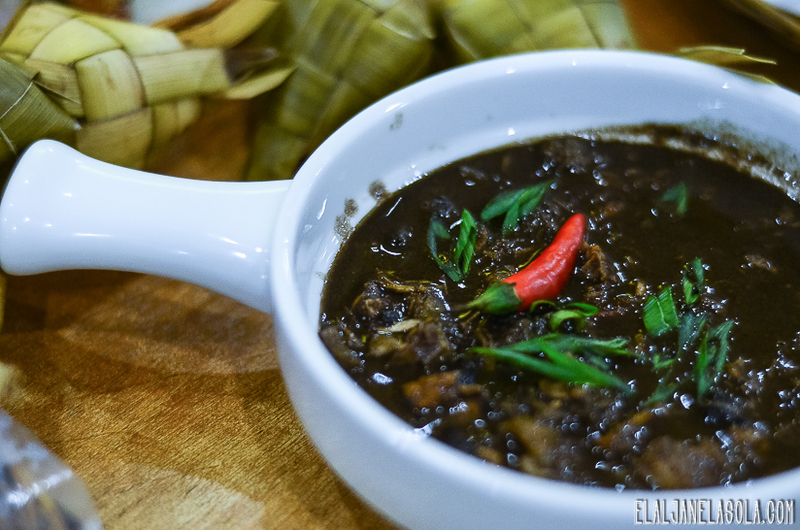 Their branches in Cebu does not only offer “lechon belly” but also other popular Filipino dishes such as “dinuguan” – a savory stew of meat and/or offal (typically lungs, kidneys, intestines, ears, heart and snout) simmered in a rich, spicy dark gravy of pig blood, garlic, chili, and vinegar. From the brand name, it is known to have originated in Cebu. 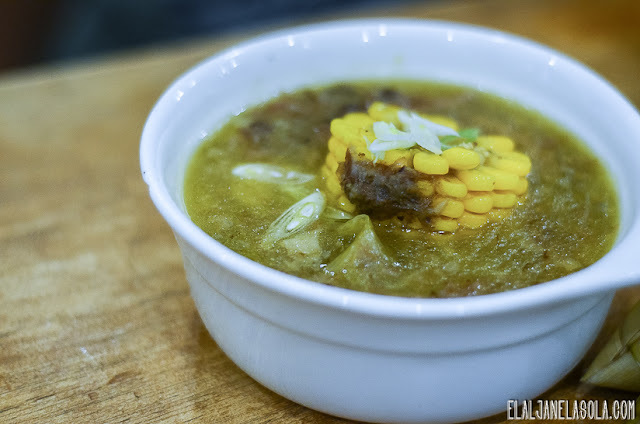 But due to its distinct taste and quality, their branches have spread out all around the country from Visayas to Luzon and Mindanao. For more information, visit Cebu’s Original Lechon Belly’s website (www.cebuslechonbelly.com) and facebook page. *puso rice - is a type of dumpling made from rice packed inside a diamond-shaped container of woven palm leaf pouch. Oh, how I love lechon belly! Aside from the fact that it is boneless, it is deliciously good too.